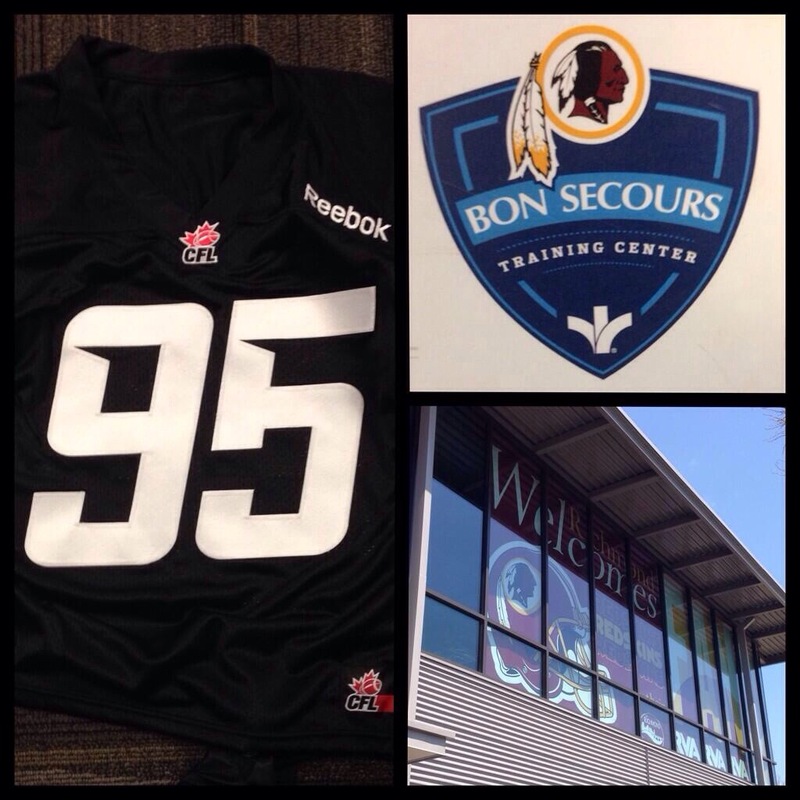 Seems like the Ottawa Redblacks aren’t quite done making off-season moves. 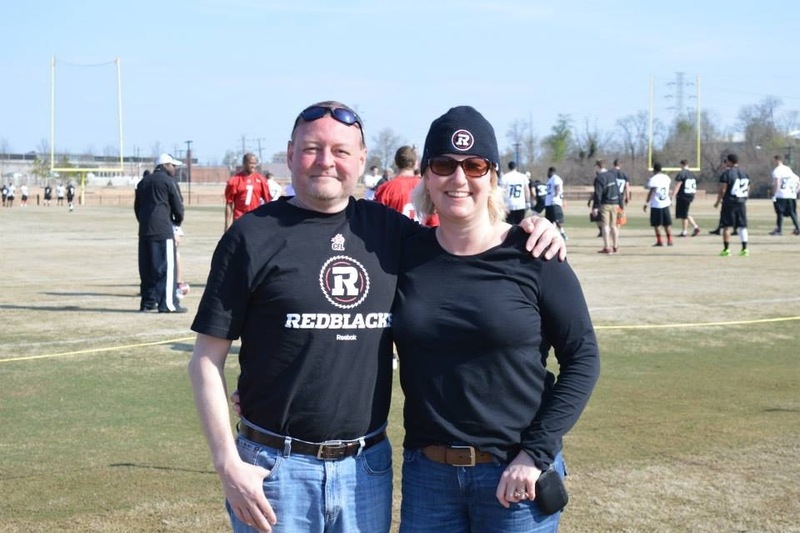 Early Tuesday morning the team leaked news via their twitter account that they had a major announcement to make and members of #RNation began speculating immediately as to what it could be. In a very neat move, the team first broke the news of their latest free agent splash through a personal email to season ticket holders. 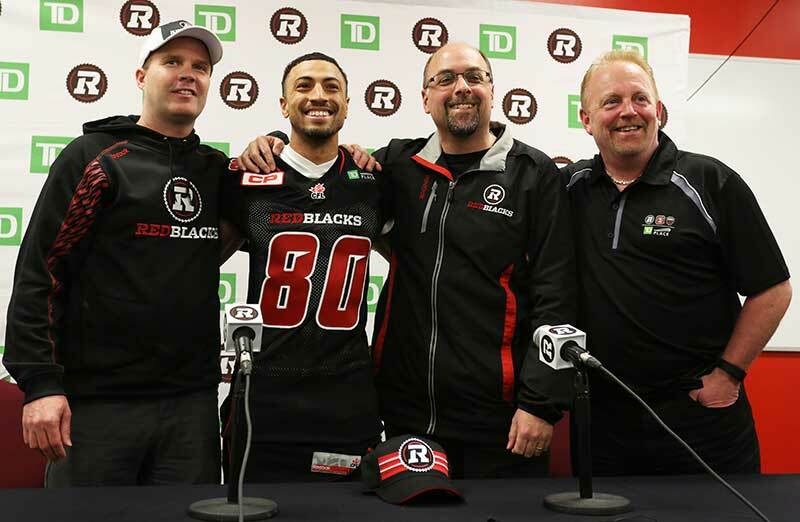 By signing the diminutive 5’ 8″ and 175 pound all-star Chris Williams to a one year deal, the Redblacks have added one of the most dynamic CFL players in recent memory. 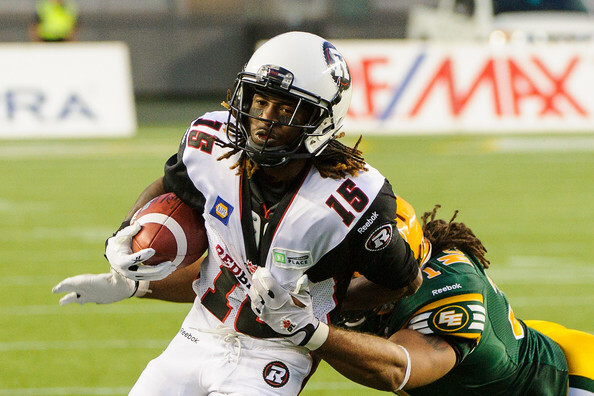 Williams, a dual threat WR and KR was named the CFL’s most outstanding rookie in 2011 when he broke into the league with 70 receptions for 1064 receiving yards and 6 TDs. Williams’ sophomore season was just as impressive, as he was named the CFL’s most outstanding special teams player, making 83 catches for 1298 yards with receiving 11 TDs to go along with 5 punt return touchdowns. Who was throwing Williams the ball in 2012? 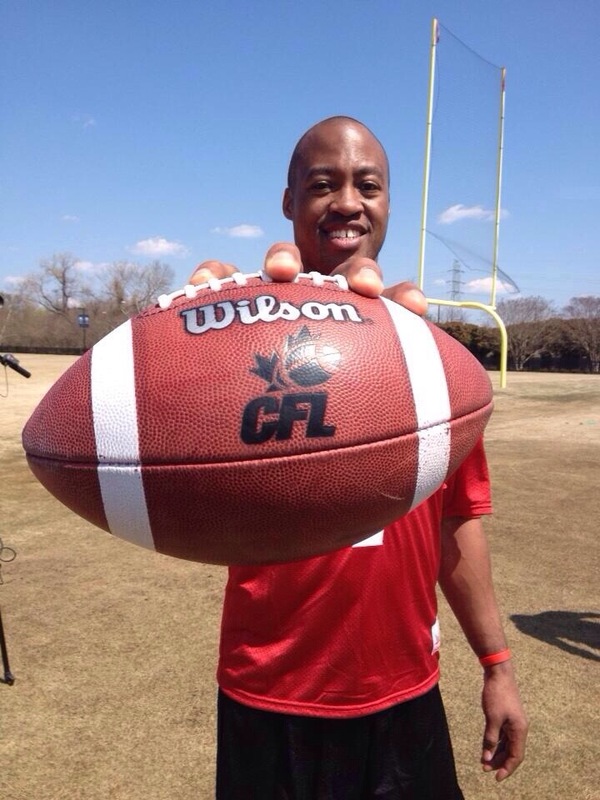 None other than current Redblacks’ QB Henry Burris. If they can quickly re-establish that kind of rapport, TD Place might finally start living up to it’s name. 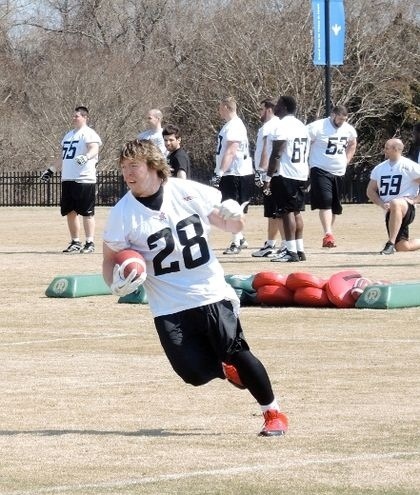 After the 2012 season, Williams left the CFL following a contract dispute with the Hamilton Ticats and wound up signing with the NFL’s New Orleans Saints in 2013. Following a short stint with the Chicago Bears last season, Williams was thought to be a long shot to return to the CFL, as he’s someone who still garners NFL interest, as evidenced by his workout earlier this month with the Cincinnati Bengals. Though he hasn’t played a ton of snaps over the last two seasons, his 101 yard kick return touchdown last year vs the Green Bay Packers shows that his agility and speed haven’t diminished. GM Marcel Desjardins deserves major props for a) making this deal happen and b) keeping it under wraps until this morning’s email to season ticket holders. At Williams’ introductory press conference Desjardins explained how things fell into place to get the deal done. Though Williams will have to re-adjust to the CFL, the wider field and recent rule changes should enable him to pick up right where he left off. Plus at only 27 years of age, Williams theoretically should still have his best years in front of him. With the signing, the revamped and already deep Ottawa WR core becomes that much more crowded. 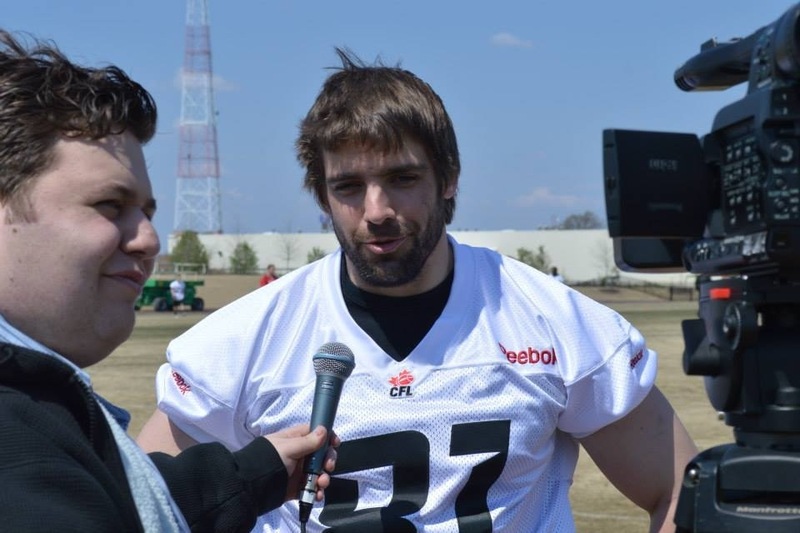 As things stands now the Redblacks have newcomers Brad Sinopoli, Maurice Price, Ernest Jackson and Greg Ellingson plus holdovers from last season such as Kierrie Johnson, Khalil Paden, Eddie Poole, Jamill Smith, Marcus Henry, Scott Macdonell and Matt Carter. From that group, the only WR who returned kicks last season was Jamill Smith. Smith had decent numbers, averaging 20.9 yards on kick returns and 8.6 yards on punts but Smith’s longest return was only 38 yards and he failed to score a touchdown. Though he seems like a great guy and has been very involved in the community, living in Ottawa this off-season and visiting schools with Big Joe and other Redblacks’ players, the Williams signing probably signals the end of Smith’s time with the team. 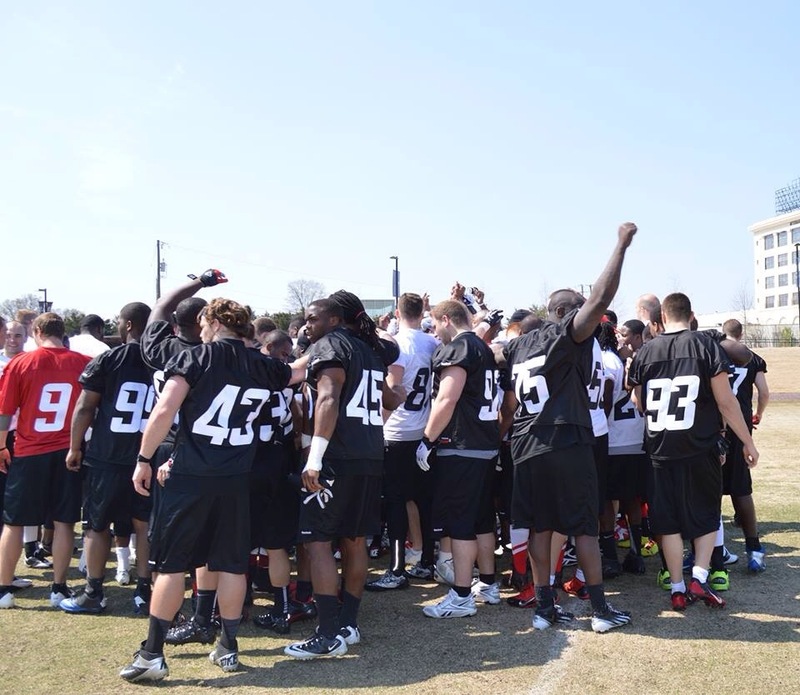 Is there space on the roster for both Smith and Williams? Chris Williams is yet another game breaker for Jason Maas to scheme with and it seems safe to say that the drops and lack of explosive plays that plagued the Redblacks last season won’t be repeated in 2015. With the Redblacks’ mini-camp set to start next week, it’ll be interesting to see how the battle for roster spots shakes out in Ottawa’s competitive and now very talented WR group. Shortly after the tweets went out, Glenn claimed his account was hacked. The offending tweets were also eventually deleted. Believe what you like, but it appears Glenn simply committed a social media faux pas and accidentally tweeted something that was meant to be a direct message (DM). 1. 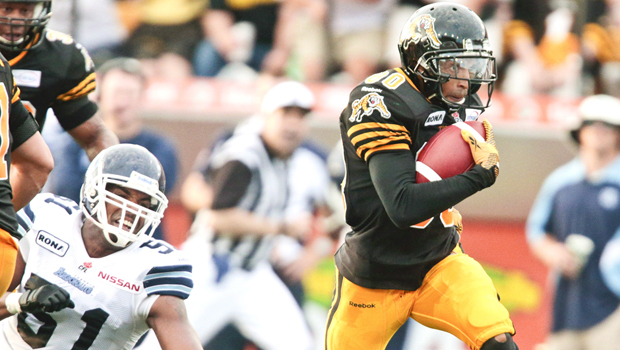 In Glenn, the Redblacks took the best QB available in the expansion draft. 2. Had Henry Burris been released before the expansion draft things would’ve played out much differently. 3. You cannot fault Redblacks GM Marcel Desjardins for trying to improve the team in adding a QB like Burris, a sure-fire Hall of Famer coming off a Grey Cup appearance. That’s his job. 4. Desjardins probably shouldn’t have anointed Burris the starter at his introductory presser. Some things are best left implied. 5. Glenn woke up the morning the Redblacks signed Burris to find out he’d gone from being a starter to a backup and trade bait. 6. With that said, Glenn was not told he wouldn’t be challenged, ever. Glenn has been around the block long enough to know better. 7. 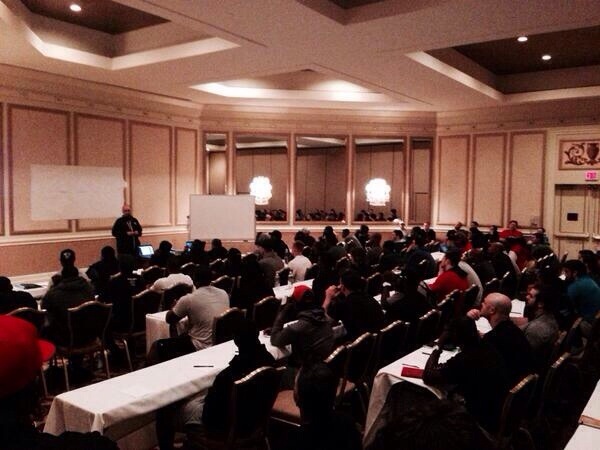 You can’t blame Glenn for being sour; Pro football is a cut-throat business, but these guys are human beings too. 8. While it’s easy to understand why Glenn is upset, for him to let it slip in public is unacceptable, especially on the opening day of Free Agency. As mentioned, Glenn quickly denied any wrong-doing with the “I’ve been hacked” defense, as below. On an unrelated note, Glenn’s dog also ate his homework… and playbook. 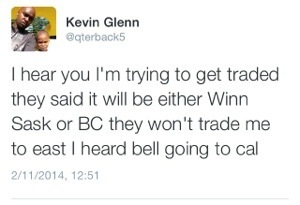 Some local reporters gave Glenn the benefit of the doubt, but Twitter wasn’t buying it. Pro athletes, if you’re going to claim your Twitter was ‘hacked,’ at least include a weight loss link to make it just a bit believable. 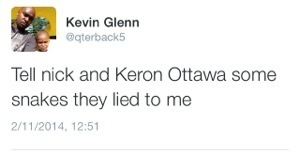 Professional Twitter hackers are now going after backup QBs in the CFL. When will the madness end!? Although he now has Glenn and DeMarco in tow, Desjardins said he’ll be active in free agency to land other quarterbacks. Toronto’s Zach Collaros, Saskatchewan’s Drew Willy, Hamilton’s Henry Burris and Edmonton’s Matt Nichols are all slated to become free agents in February. 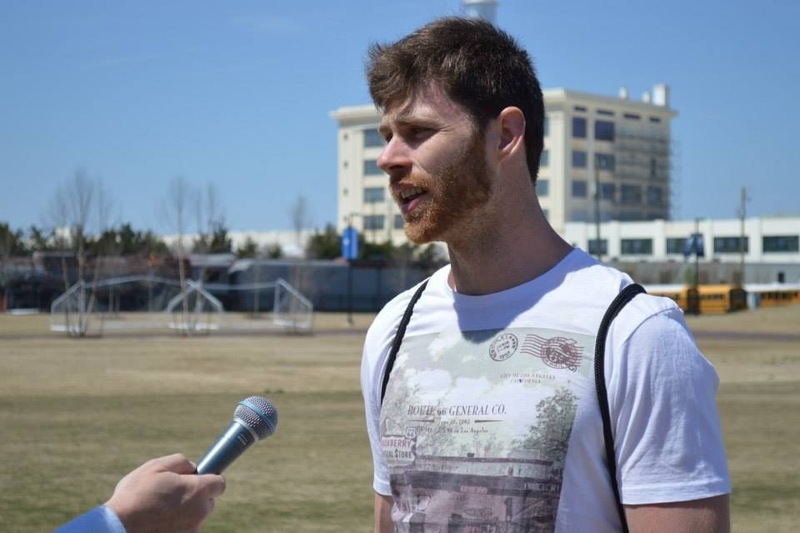 “There’s a couple of good options out there and we’re certainly going to pursue those,” he said. “There’s no reason why we can’t be aggressive in that area. Though he might still be upset, Glenn’s best bet is to bide his time. If he ends up staying with Ottawa at some point he’ll get playing time. It’s almost unheard of for a single QB to play an entire season. Or maybe another team loses their starter to a significant injury and the Redblacks feel comfortable enough with DeMarco’s growth to trade Glenn. As it currently stands, the Redblacks are blessed to have two great QBs in their inaugural season, a luxury the Renegades were denied. 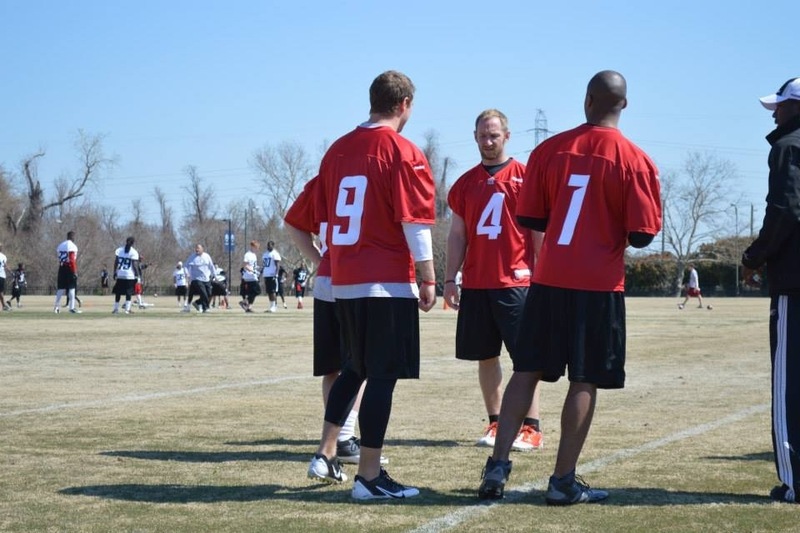 They’ve arguably got the strongest depth at QB of any team in the CFL with Burris, Glenn and DeMarco. Good QBs in the CFL are what good goalies are to NHL teams; you can never have too many of them. In my opinion, this whole episode is a whole lot of fuss about nothing. It’s not as if a player never mis-used social media before. And it certainly isn’t the first time a starter was supplanted by a free agent signing. Glenn should be enough of a pro not to let this kind of thing happen again, and besides, he’s only a play away from being “the guy”.